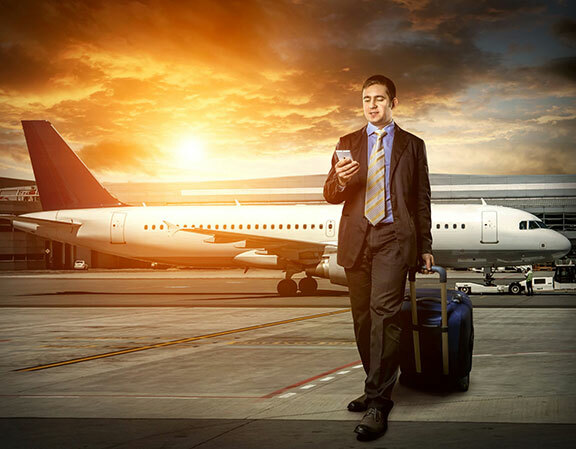 We offer a punctual, reliable and elegant taxi service, available 24 hours per day based at Catania Bellini-Fontanarossa Airport. 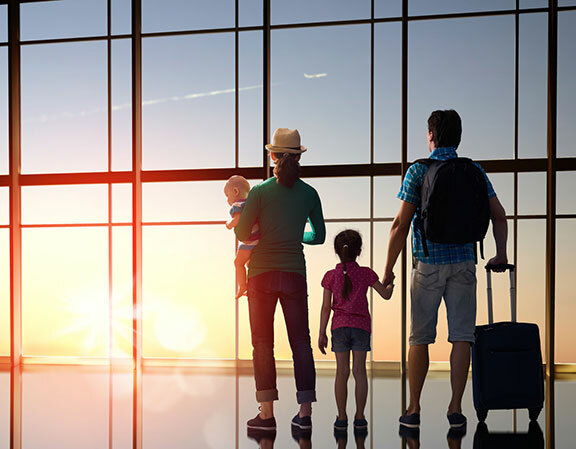 Transfer services ideal for passengers arriving at Catania Bellini-Fontanarossa Airport or other main airports in Sicily, and need to reach major localities within the region, for work purposes or holiday. 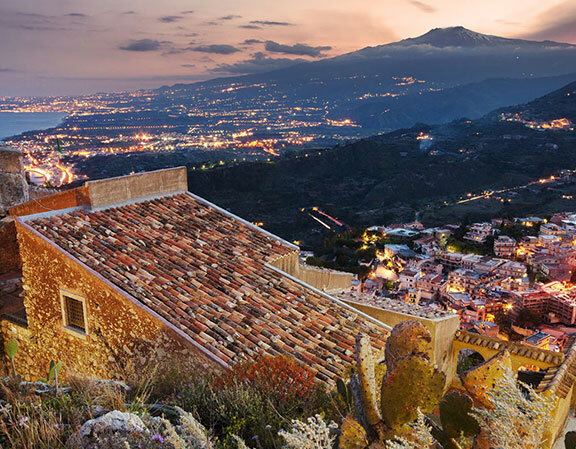 We are specialised in itineraries with fully licensed drivers and local guides, discover the beauties of Sicily with us: Palermo, Agrigento, Taormina, Catania, Siracusa, Cefalù and other major destinations.